Xbox fans have something to celebrate soon. Nier: Automata, a hit title that released last year, is coming digitally for the Microsoft console. 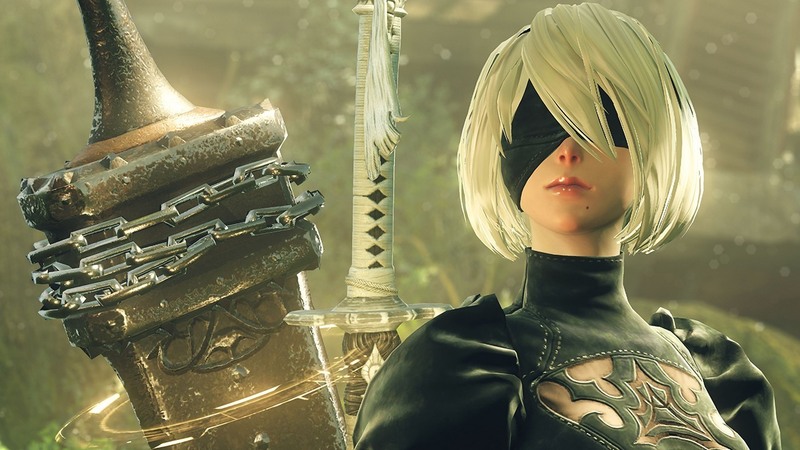 “In the first of many exciting E3 announcements, we’re excited to announce that the critically acclaimed NieR: Automata is finally coming to the Xbox Store as the NieR: Automata Become as Gods Edition on June 26, 2018. 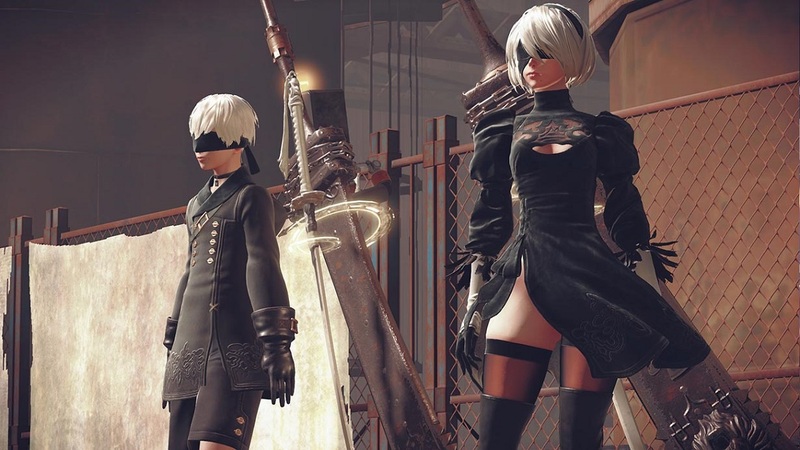 NieR: Automata is currently available on the PlayStation 4 and PC.